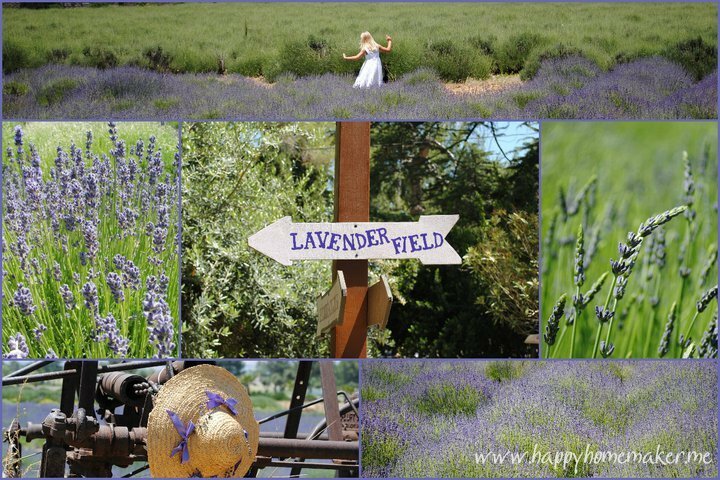 Every year, Handsome Man and I go to the lavender festival near his mom's house. It's one of my favorite traditions! I love the scent of lavender, I love the way it looks, and I love, love, love it when people incorporate it into food. For the past few years, I have tried to plant culinary lavender in our yard so that I could collect it and use it in recipes. It turns out that I'm apparently too sympathetic for these drought-resistant flowers and always end up drowning them. After a few failures, Jesse lovingly bought me this tin of culinary lavender last year. He joked that he was probably saving us money by just buying the tin! It's perfect for making tea, scenting a room, or making this amazing lemon lavender pound cake. If there isn't a lavender festival in your area, look for culinary lavender online (this beautiful 1/2 pound of organic culinary lavender from Layla was the best deal I found) or grow it if you're better at resisting the desire to drown water it than I am! 2. Cream together butter and lavender sugar until light and fluffy, using a mixer with the paddle attachment. 5. Sift together the dry ingredients and add alternately with the buttermilk. 6. Pour into a prepared loaf pan and bake at 350* for 45-60 minutes or until a toothpick can be inserted into the middle and come out clean. 7. Let this beauty cool completely before cutting and enjoying. This is my go-to ladies' tea/bridal shower/brunch recipe, and it is always well-received! Let me know if you give it a try! Those maternity pictures are beautiful! What does lavender taste like? Is it a strong flavor? Can you compare it to anything else? I have never tried it, and I just recently even realized that people do cook with it! Thanks, Jessica! I love the flavor of lavender. It's just as pretty as the scent! It's not overpowering in recipes, just delicate and lovely. Ask around and see if any of your friends grow lavender, if you want to experiment with it without spending money. English lavender is the most popular to use in recipes because of its sweet taste, but most lavenders are edible. Mark loves pound cake; I'll have to find some lavender and give it a try! Jesse does, too! I would tease and say it's a guy thing, but...I think everyone likes pound cake! 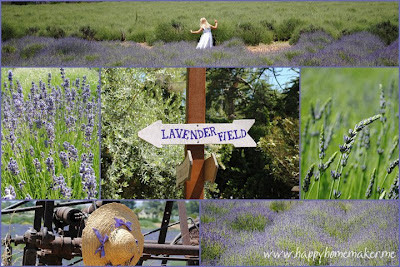 I love lavender too - it smells so wonderful! I haven't cooked with it yet - but this might just be the perfect recipe to try! Thanks Bethany!